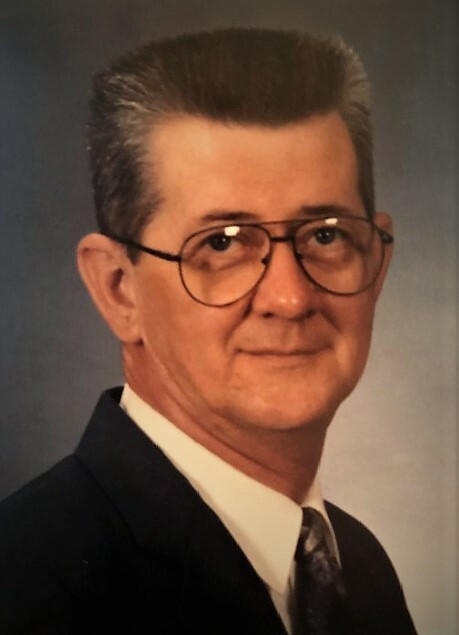 A native and lifelong resident of McMinn County, he was the son of the late Frank and Willie McNabb Pulley. He served with the TN. 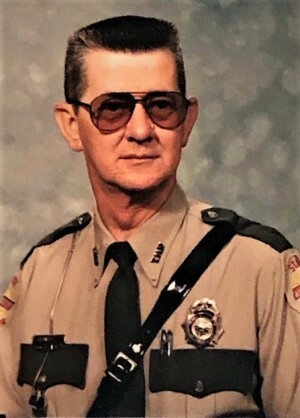 Highway Patrol as a patrolman for 31 years before retiring in 2008. He was awarded the TN. State Trooper of the year 1995. He was a member of Manilla Chapel, where he played the guitar. Eddie had a love for music. He was a member of Sawmill Bluegrass Band and later at member of the Gospel Liberty Boys here he played the guitar. He loved to tell stories growing up and how he met the love of his life, Vickie and working with the highway patrol. Eddie never met a stranger. The family has received an over whelming response as to how nice Eddie was or how he had helped them during their time of need. Four grandchildren: Brandi Shanks, Nikki Jarrett, Vanessa Deal and Jasmine Vestal. Nine great grandchildren: Jilyn, Tilee, Ashton, Cayden, Maddy, Brittian, Aspen, Cayson and Hallie. JoAnn Sitton of Ringgold, GA.
Funeral services will be 2 pm Friday in the chapel of Ziegler Funeral Home with the Rev. Mickey Payne officiating. Burial will follow in Fain Cemetery. Pallbearers will be Troopers Ryans, Fowler, Seymour, and Bearden, Mickey Lankford and David Mullins. The family will receive friends from 5-8 pm Thursday at the funeral home. Ziegler Funeral Home has been entrusted with the care of Trooper (Ret.) Eddie Dean Pulley.